Dr. Cho joined CCEH in November 2018 and brought 20 years of experience in the housing and homelessness sector. 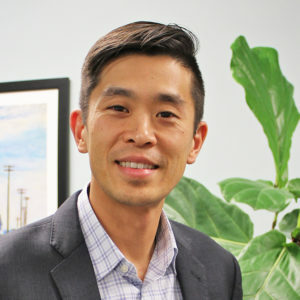 From 2013 to 2016, Cho served as the Deputy Director at the United States Interagency Council on Homelessness, the federal agency that coordinates the federal response to homelessness. At USICH, Dr. Cho was responsible for coordinating the efforts across 19 federal departments to implement Opening Doors, the federal strategic plan to end and prevent homelessness in America, and played a key role in the national push to end veteran and chronic homelessness.He also held several positions at the Corporation for Supportive Housing, where he spearheaded the development of supportive housing models and policies for people experiencing homelessness, veterans, justice-involved populations, and other vulnerable populations. 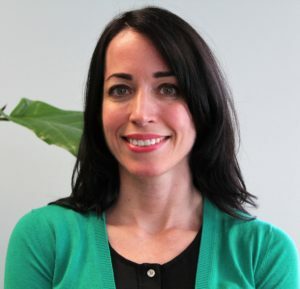 For the last two and half years, Cho has been helping to lead national efforts to improve police interactions with people with mental health needs, and to reduce the number of people with mental illnesses in jails, including helping to increase connections to stable housing. He currently serves on New York City Mayor Bill de Blasio’s Crisis Prevention and Response Task Force, as well as the Kings County/Brooklyn (NY) District Attorney Eric Gonzalez’s Justice 2020 Committee, Mental Health Subcommittee. 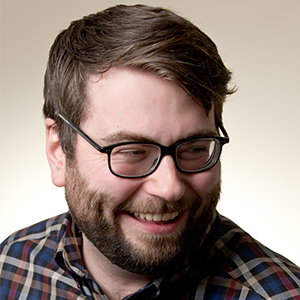 He brings a breadth of national and regional experience to the role. 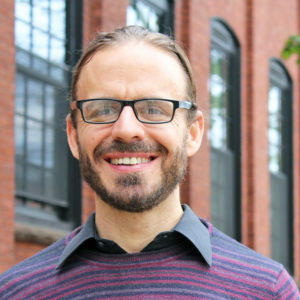 Carl Asikainen comes to CCEH with 20 years of experience working to address food insecurity and homelessness. 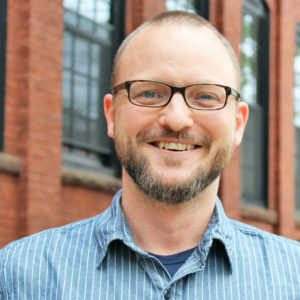 Most recently, Carl worked as a Food Systems Manager at TEEG, a human service organization that lends aid and support to communities of Northeastern Connecticut. 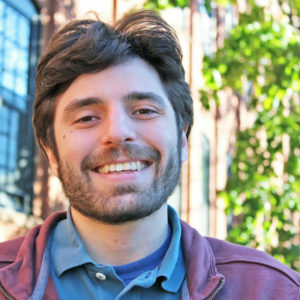 Prior to that, Carl worked as an outreach worker for End Hunger CT! and for Project Home in Philadelphia. 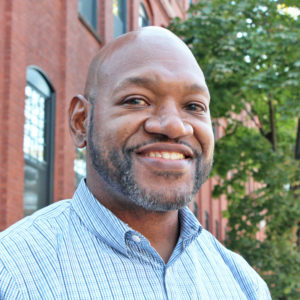 Currently he is the Youth Systems Coordinator at CCEH and is working throughout the state helping to advance community capacity building efforts to end youth homelessness.“The arc of the moral universe is long, but it bends towards justice.” -Martin Luther King Jr.
Roy joined CCEH in October of 2018. He works on the Youth Homelesss Demonstration Project (YHDP) by coordinating the Youth Shelter Diversion and Rapid Exit programs, supporting the Youth Navigators, supporting housing inspections, and providing general training and technical assistance to youth homeless providers.Roy has been working with youth and young adults for over 15 years. 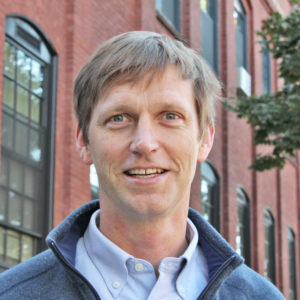 He was a Consultant for the Governor’s Prevention Partnership, partnering with mentoring programs such as Big Brothers Big Sisters and True Colors. He worked for the Center for Children’s Advocacy as their Outreach Coordinator where he conducted youth outreach and case management. Roy came to CCEH from the Women & Families Center where he was a Residential Coordinator for the Project REACH Transitional Living Program housing six youth and young adults who have experienced homelessness. 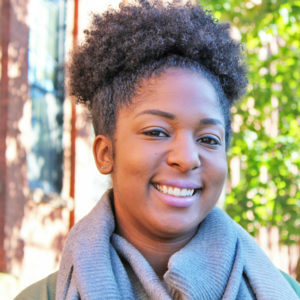 Stephanie Moise begin serving as a STICH AmeriCorps member through the Community Health Center Association of Connecticut at CCEH in October 2018. 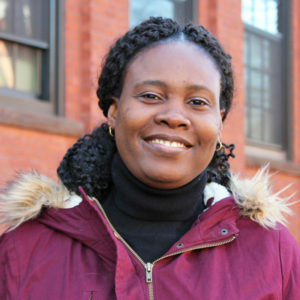 Stephanie was born in Haiti and raised in Connecticut. 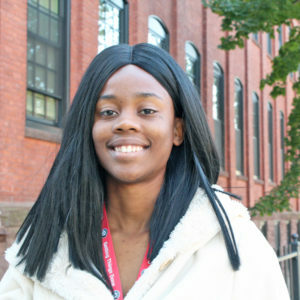 She is currently pursuing a Bachelor’s degree in Computer Information Systems from Post University and has an Associate’s degree. 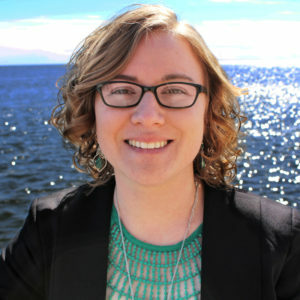 Stephanie will be working to further build our state’s homeless response system through partnerships and trainings with an emphasis on working with school-based health centers around youth homelessness. 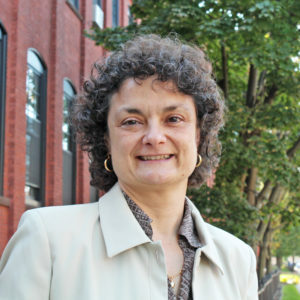 Elena Simoes joined the CT Coalition to End Homelessness in October of 2018 as the Director of Finance and Administration. 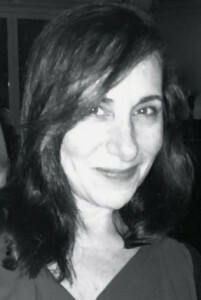 Elena graduated from Sacred Heart University with a BS in Accounting and has 25+ years of finance and accounting experience in the public, non-profit and corporate sectors. 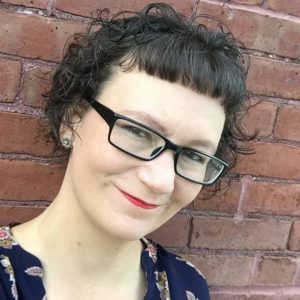 She is a US Army Veteran and currently serves on the board/advisory committees of two non-profits.